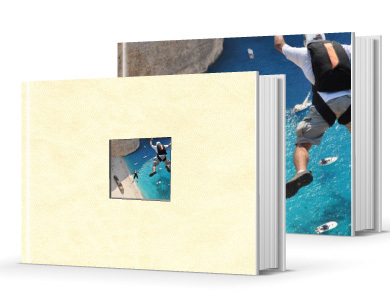 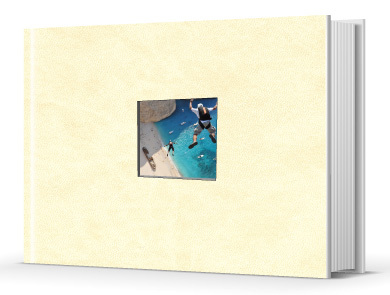 Printing Photo Books Online with 1-2 day Very Fast Delivery. 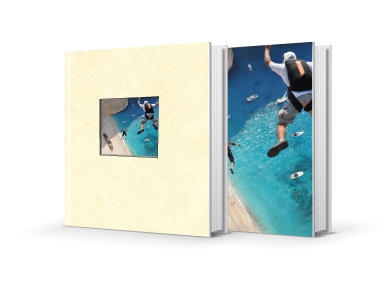 All our photo books are printed and hand made on our premises in Edinburgh. 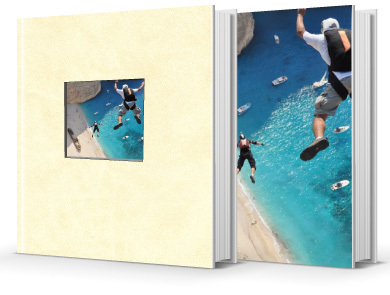 This is the reason we are able to make your photo albums so quickly. 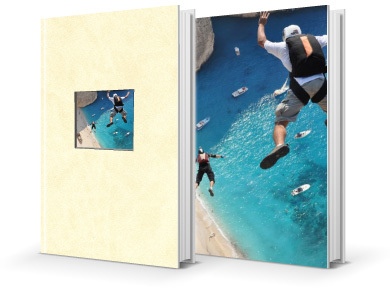 Our usual turnaround time is 24 to 48 hours. 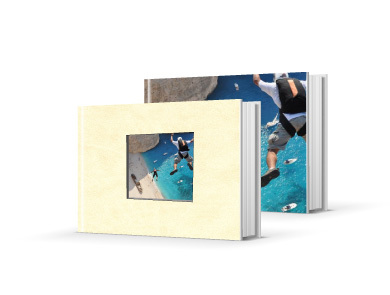 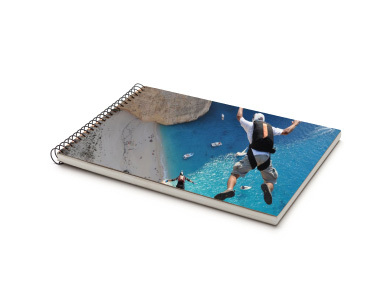 All of our photo albums are printed onto thick 200gsm satin stock and bound in such a secure – glue less – way that the pages never fall out.